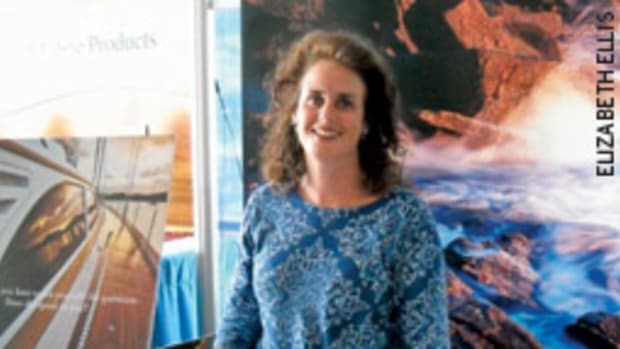 Two prominent Maine boatyards chose the same day in June to launch two very different vessels — a massive sailing yacht and a more modest Down East lobster yacht. 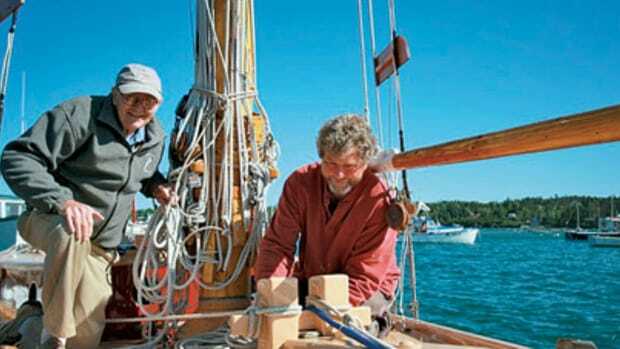 Bequia, a 90-foot bluewater cruising yawl designed by Stephens, Waring & White Yacht Design, was constructed at the Brooklin (Maine) Boat Yard and launched June 27. The yawl represents the largest project to date for both the design office and the building yard, according to Brooklin Boat Yard. 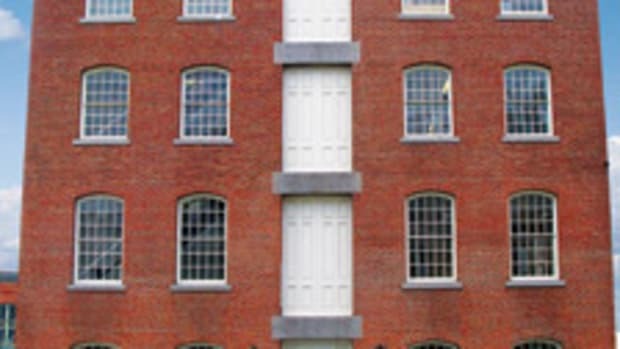 The project began to evolve in early 2005 and construction began in spring 2007. “With a yacht of this complexity, it is good to have some time to work out the details before wood starts going together,” designer Robert Stephens said in a statement. The most challenging task for the team was to integrate the traditional design with modern technology and systems, according to the yard. Bequia features fully automated sail handling with a hydraulic system that runs up to 27 different functions including furling, winches and anchor deployment. 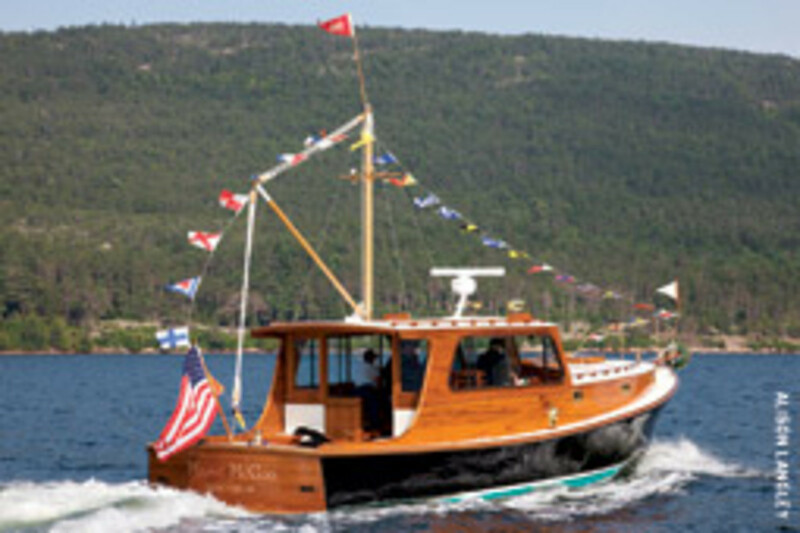 The yawl is powered by a Cummins 350-hp inboard. The hull is constructed of cold-molded wood epoxy. One of the vessel’s most notable features is the varnished teak charthouse that features a chart table, electronics displays and autopilot controls. The charthouse also acts as a saloon for guests aboard the vessel, according to the yard. “This has been our largest project to date and perhaps the smoothest in execution,” says Brooklin Boat Yard owner Steve White. 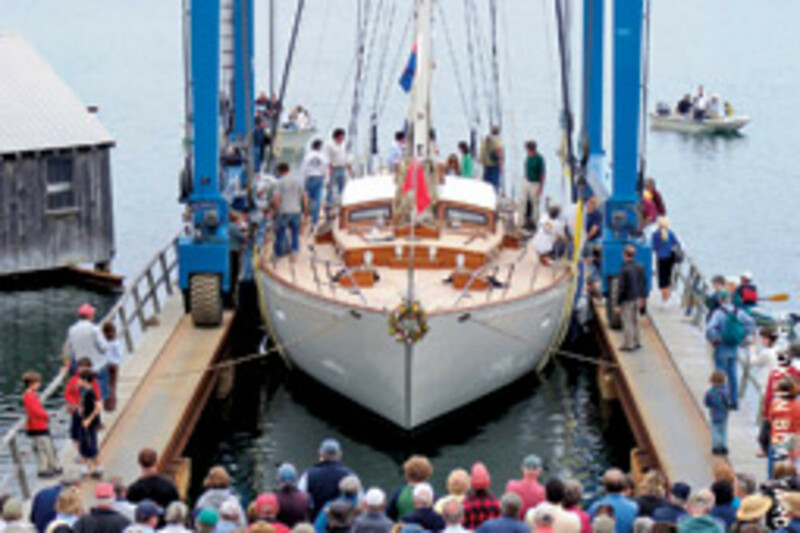 The other Maine-built vessel launched that day was Maisie McGoo, a Stanley 38, by the John Williams Boat Company. 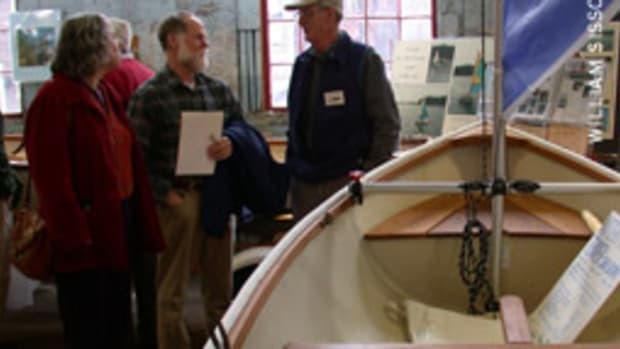 With the fiberglass hull already molded, the construction of the vessel started in September 2008 for owners Dana and Martha Robes. The launch took place at the Hall Quarry Boatyard, according to the yard. 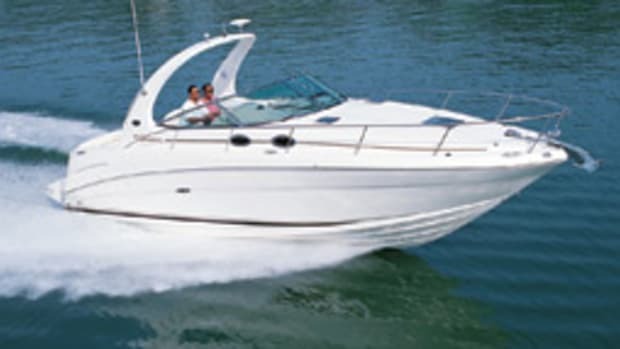 The vessel features a Cummins 540-hp inboard, teak cabin sides, bronze hardware, and a full electronics package that includes surround-sound TV and DVD system. Since the owners were interested in taking the vessel abroad, a stern thruster was also included to aid in navigating the locks around Europe. Other subcontractors who assisted in the construction of this vessel included Kramp Electronics, Paul S. Bowden and Scott Farley. The boat was named after the owners’ two white terriers, Maisie and McGoo.